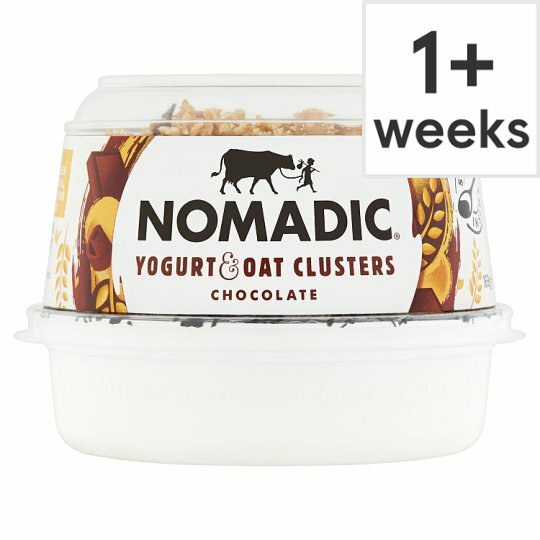 A Delicious Meal in a Pot Combining Oaty Clusters and Chunky Chocolate All Mixed with Our Signature Irish Yogurt. Just separate the pots, peel off the lids and combine. Pull this tear strip, separate the pots, and dig out your spoon before you dig in!